My main objective with the "VC_maps" is to stay as close as possible the original ones but "corrected" to have the nicest versions, free of bugs, for the best gameplay and immersion! 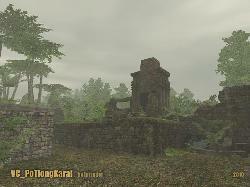 This is the place where we will find the remaining Vietcong forces! It's essential we conquer this strategic point that overhangs the Hô Chi Minh trail! 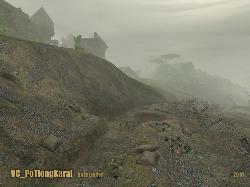 This mission can be considered as the sequel of VC_Conquest. -Addition of extra weapons (they will depend of the mission)! -The weapons WON'T disappear if you drop them on the ground! -Kills and Deaths are hidden by pressing the "TAB" key. 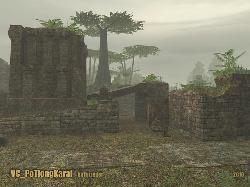 This "mode" is the Coop one but without the vc bots; ideal to "discover" the map, set tactics, take screenshots or...whatever! In this mode, don't use the whole team as the respawn method or avoid to die (no respawn)! 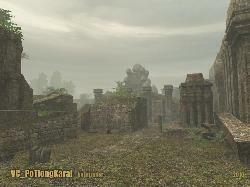 -VC alone or VC + FA compatible (1.60 patch)! Thx for the map intruder ! keep vietcong alive ! 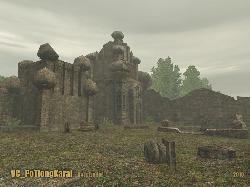 Another NVA base version ? What is next ? VC_Halong ? 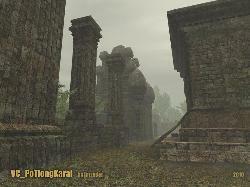 I probably won't edit the NVABase map to another version anymore, but I still may create a VC_HalongPort map in the future!